These professional associations are an excellent source of information. Be sure to visit their sites. 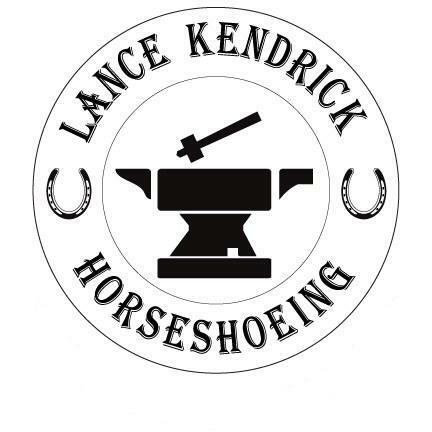 We are pleased to provide these links to local horse related businesses.